Last modified on Saturday, February 28 2009. 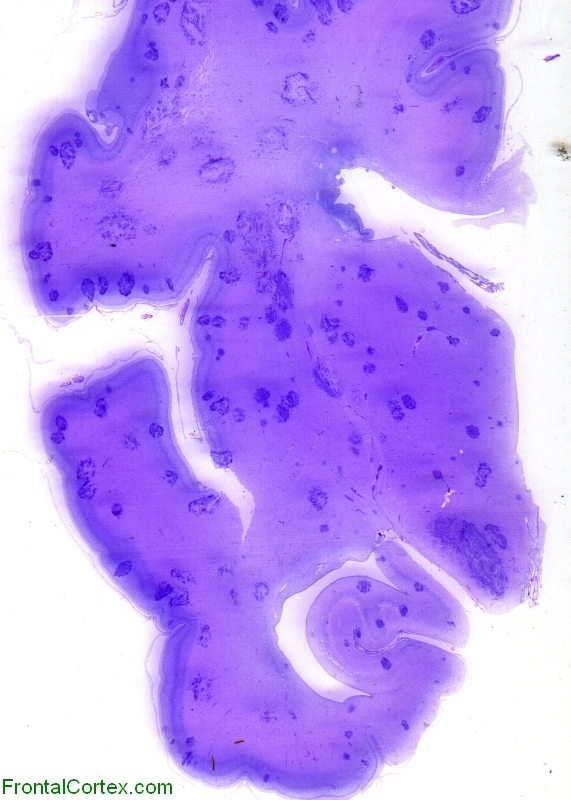 The image above shows a slice of brain from a person who had encephalitis caused by Candida. The tissue is stained with periodic acid Schiff (PAS) stain. Which of the following does PAS stain for? This question was created on February 28, 2009 by jdmiles. This question was last modified on February 28, 2009.